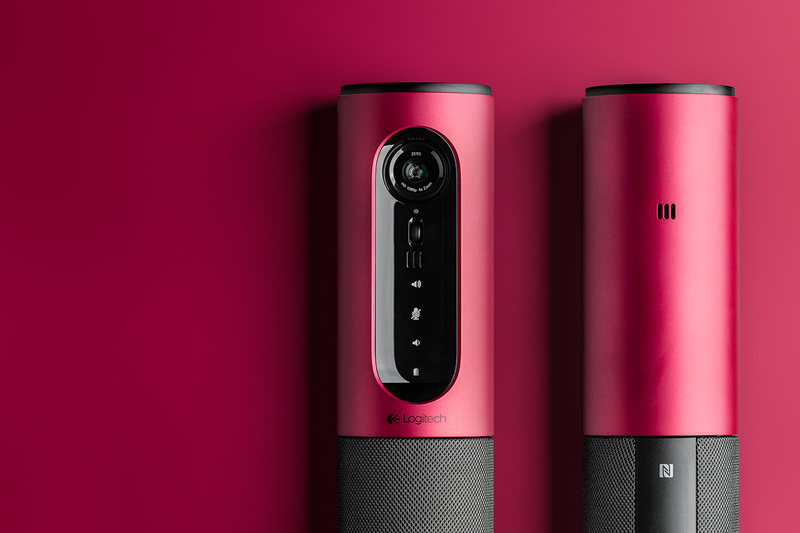 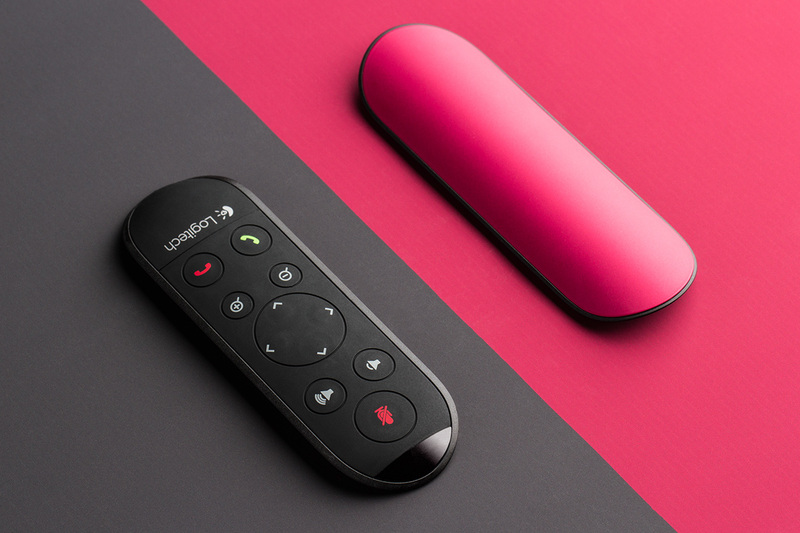 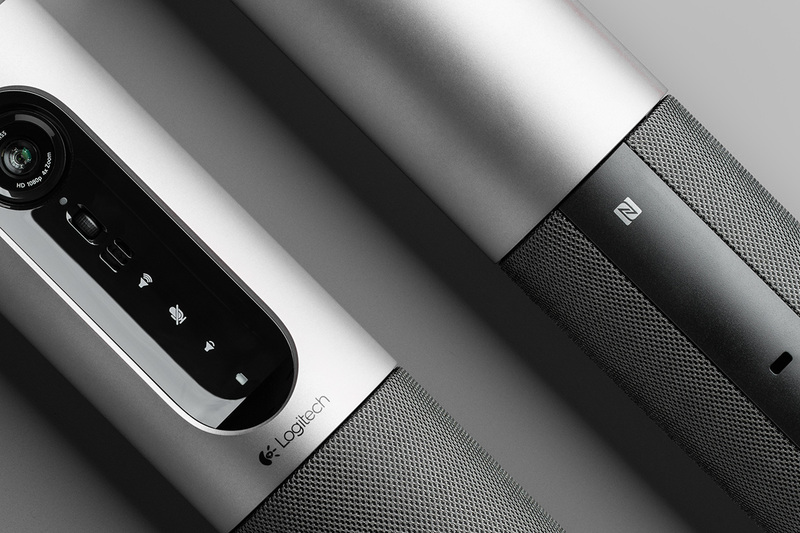 ConferenceCam Connect has been awarded an IDSA IDEA Gold in Communication Tools, a Red Dot Award for Product Design, an International Design Award (IDA) and a GOOD Design Award. 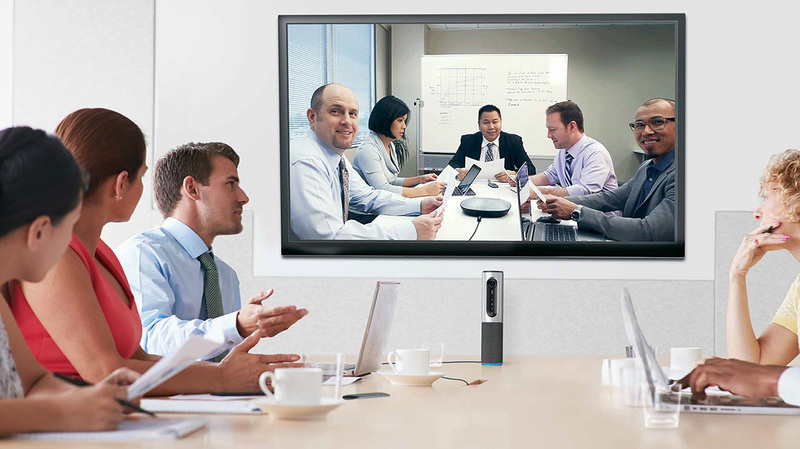 For many businesses, large boardrooms with complex video conferencing solutions are not only too expensive, but no longer support how we actually work. 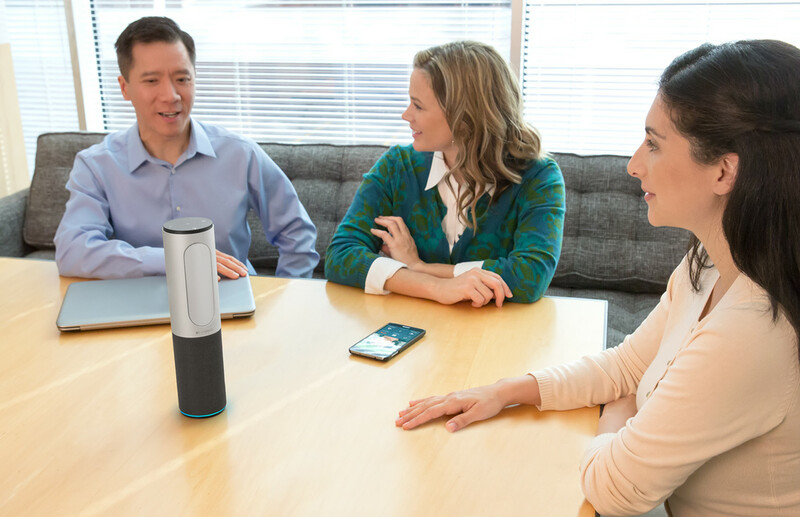 As workspaces adapt to enable spontaneous meetings, mobile devices, and a more collaborative workflow, we noticed that the technology for enabling these interactions was lagging behind. 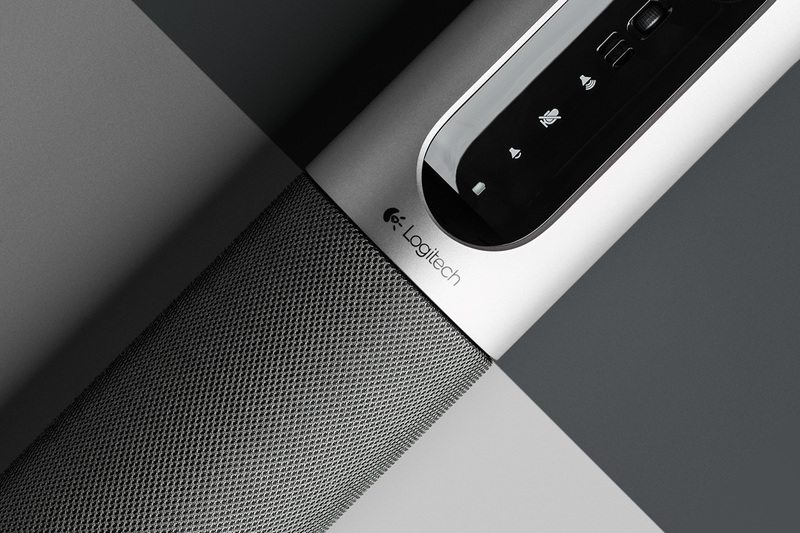 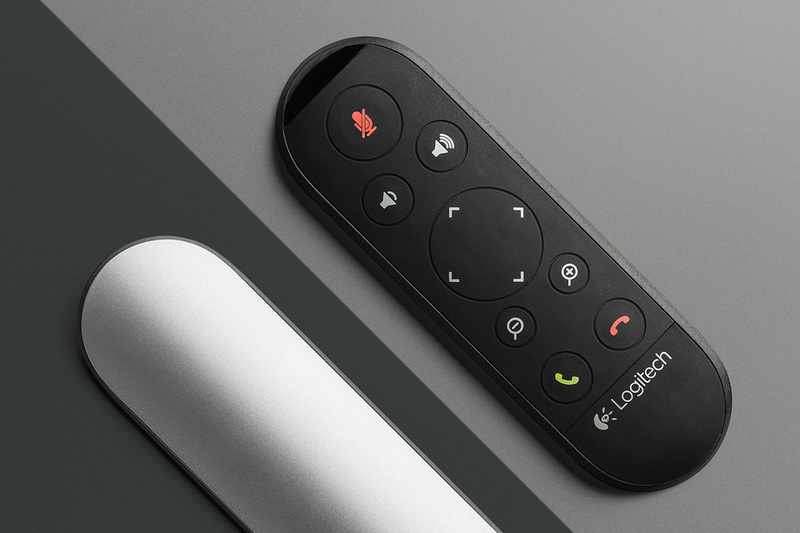 Working with Logitech, MINIMAL uncovered a variety of small group workplace scenarios and pain points leading to insights that drove the design of an entirely new product architecture. 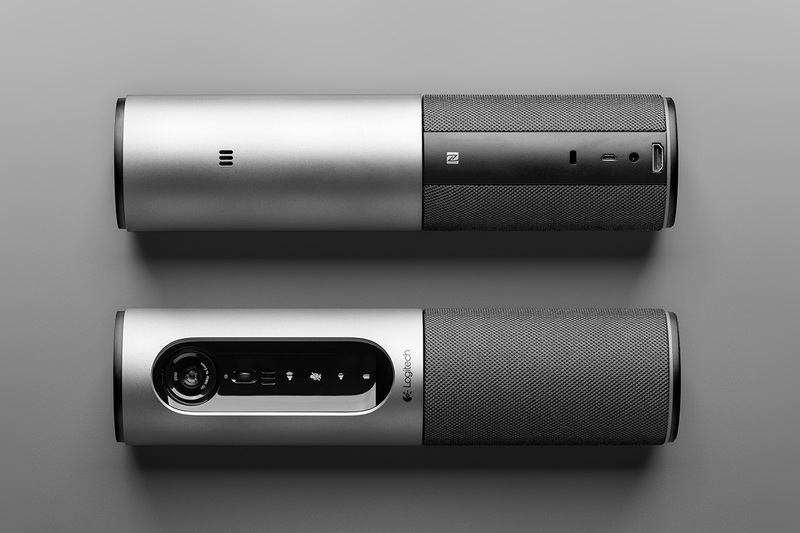 ConferenceCam Connect integrates meaningful features such as an ultraportable design with a large rechargeable battery, an intuitive docking remote for privacy and easy transport, NFC and Bluetooth connectivity, wireless screen mirroring from mobile devices, 360 degree audio, and HD video all in a beautiful design that compliments any environment. 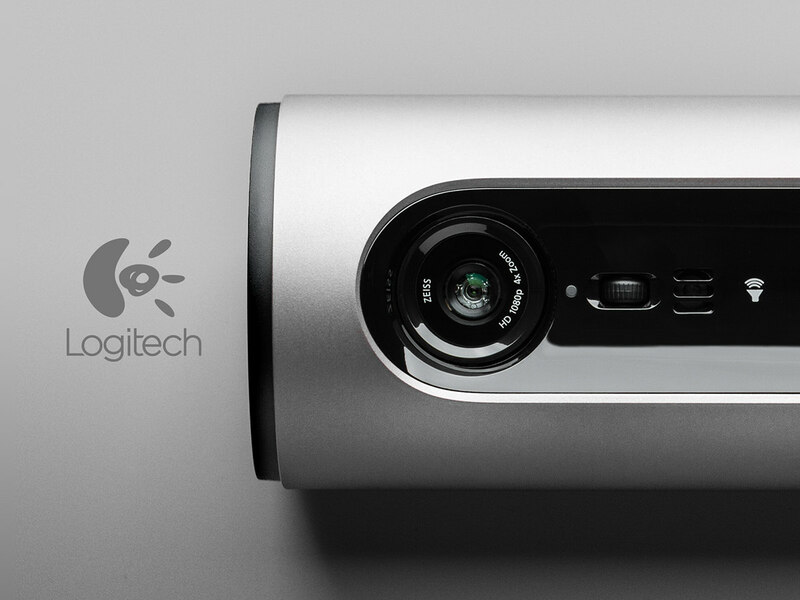 The result is not only a nicer HD webcam, but a versatile collaboration device that reduces the friction that small groups and individuals face by offering a unique set of features that enable our natural workflows. 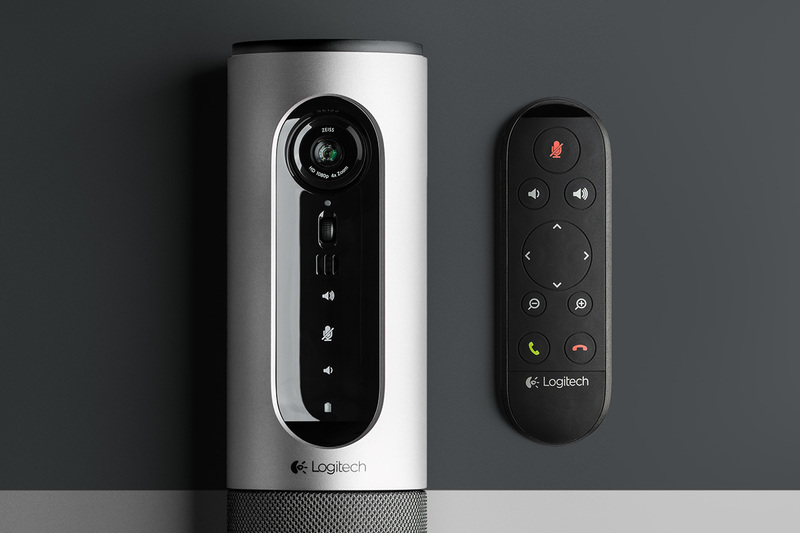 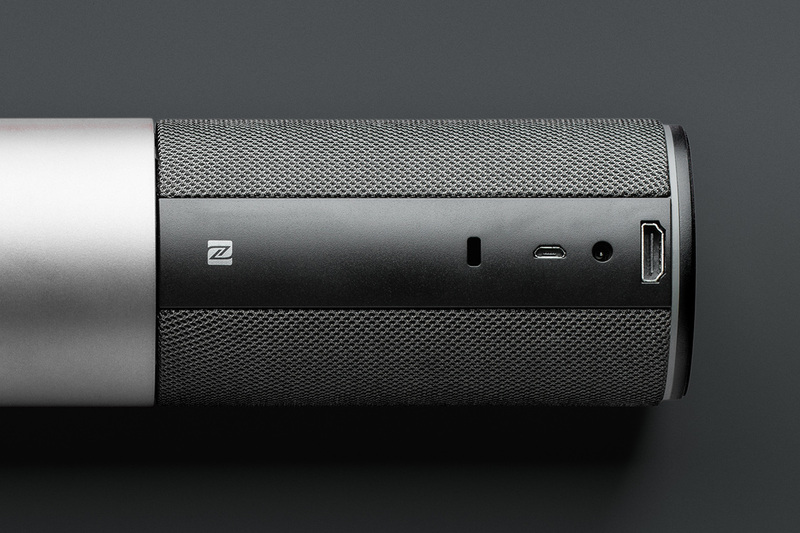 At only $500, the award-winning ConferenceCam Connect is a disruptive entry into an otherwise stagnant product category. 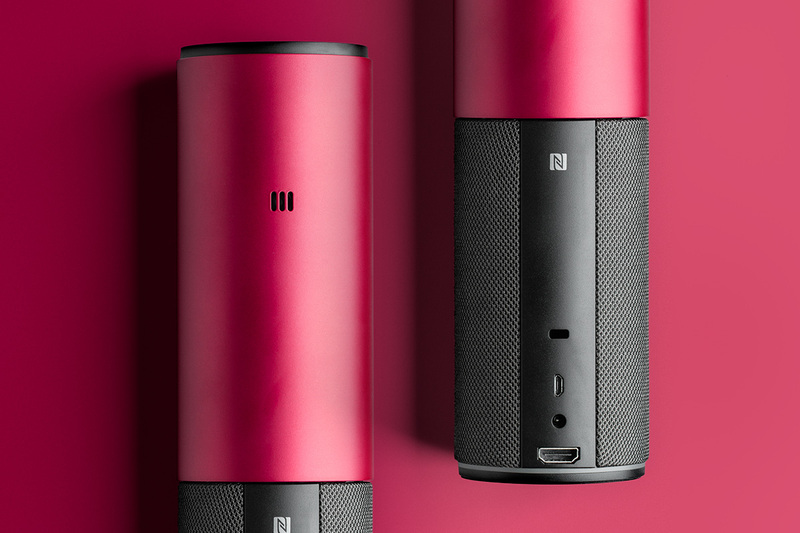 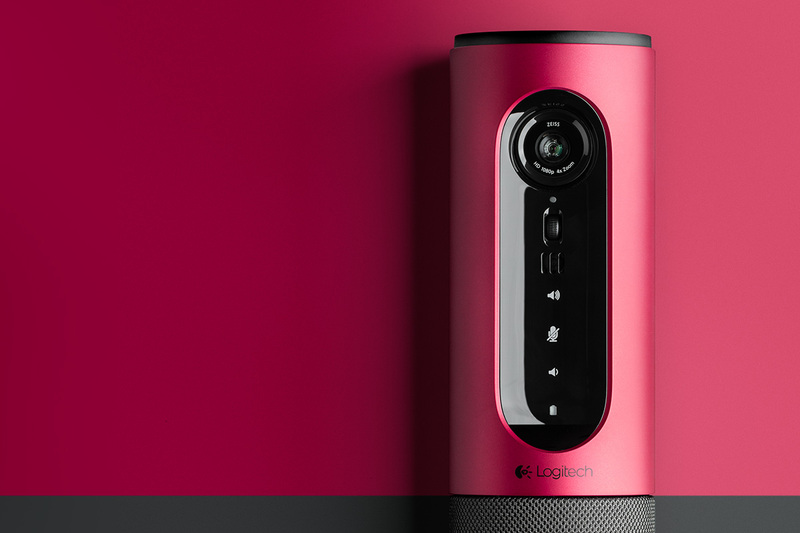 ConferenceCam Connect is available for a limited time in anodized red. 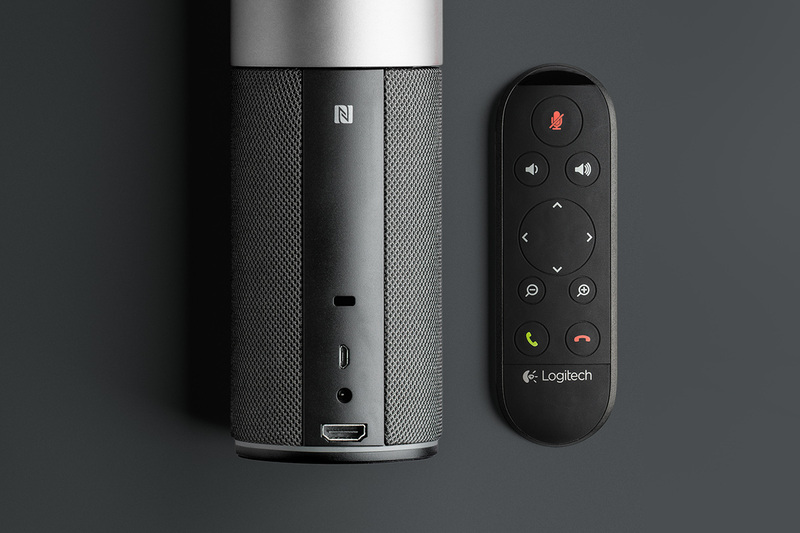 The remote magnetically docks to the main unit for intuitive storage, easy transport, and serves as a lens cap for privacy. 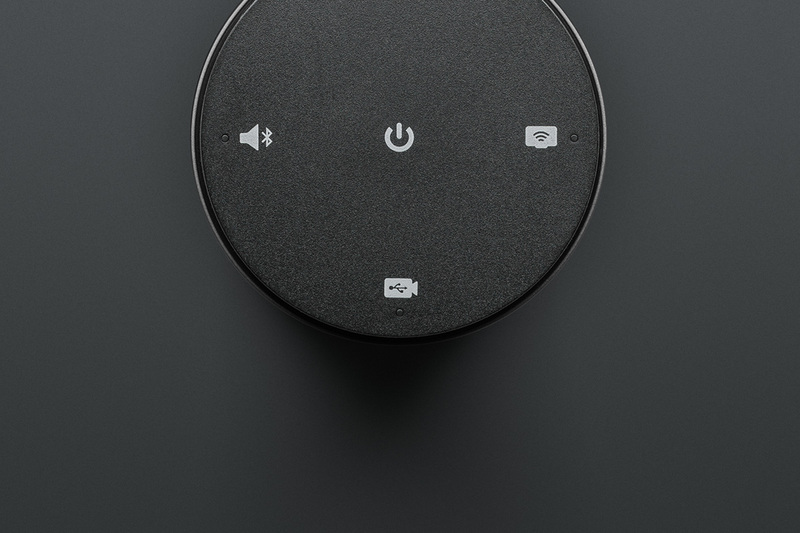 ConferenceCam Connect shipped in January of 2015.